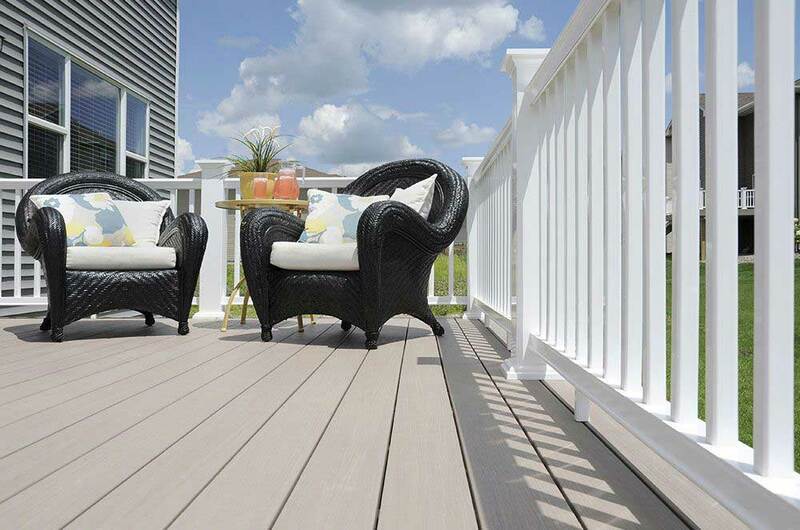 A new deck is the perfect way to improve the exterior look of your home and provide yourself with a versatile space. 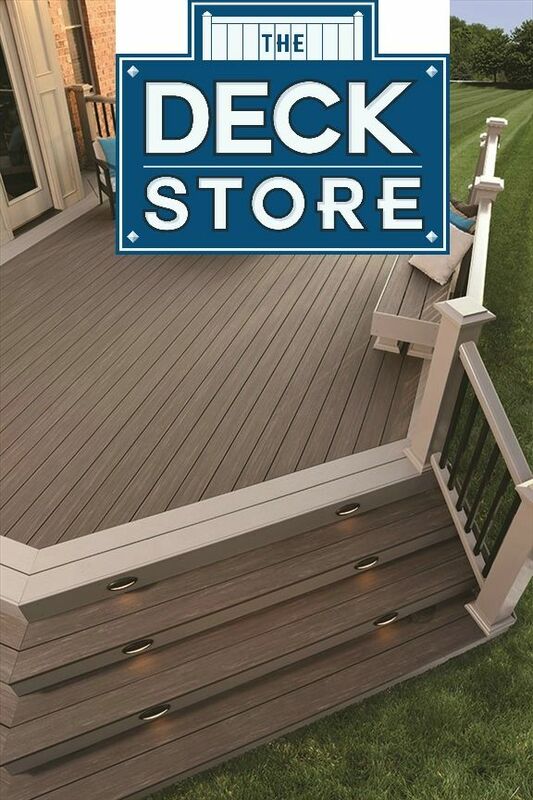 The Deck Store specializes in custom decks in Bismarck and surrounding cities. While we’re a new company, we’re backed by experience in home remodeling. What’s great is that we specialize in decks & patios and nothing but decks & patios, meaning you can count on us to know everything about how to build the best deck or patio for your home, your tastes and your budget. We look forward to showing you how useful and beautiful a new deck can be. No matter what kind of deck you’d like for your property, every step of the process will be done with the utmost level of care and professionalism. 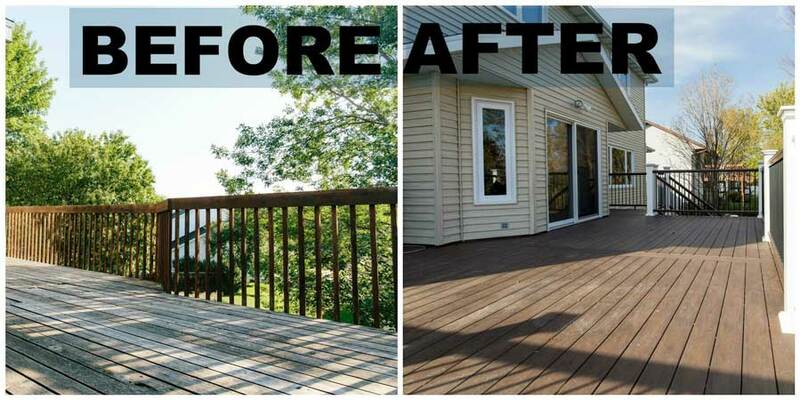 If you already have a deck, we’d be happy to make it look its absolute best by remodeling it for you. We’d love to have the chance to sit down with you to discuss what you’d like to use your deck for, your price range and how you’d like for your new deck to look. 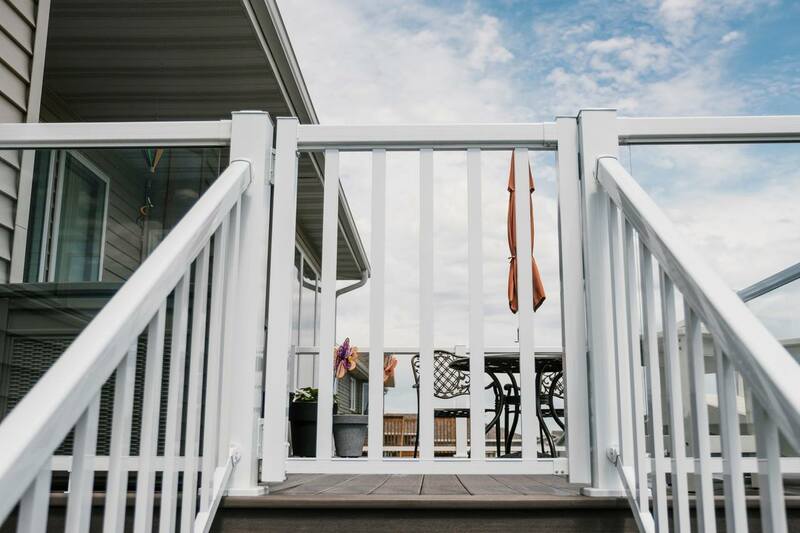 We’re a company in North Dakota that specializes in variety and has a commitment to ensure our customers are well pleased with the final look of their decks. We tend to every single detail with every single job we do. 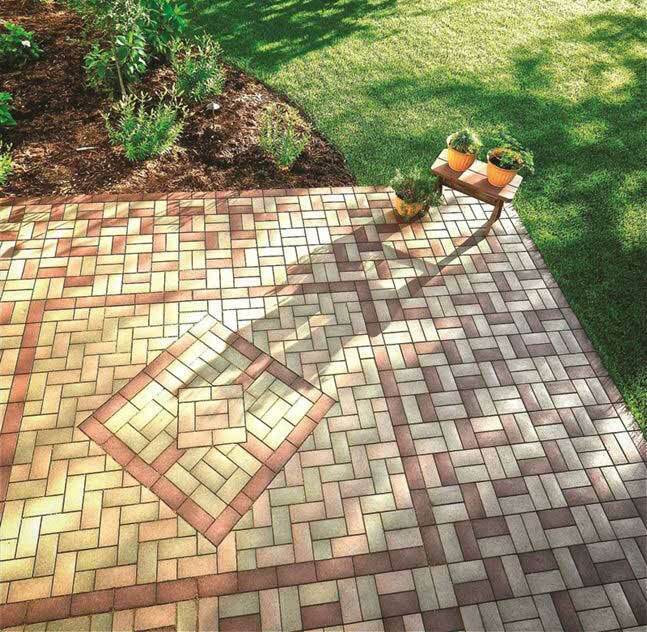 To learn more about how we can build you the perfect patio design in Mandan, ND, and the local area, or if you’d like to restore your current deck or patio to its former glory, call The Deck Store at (701) 223-1008. 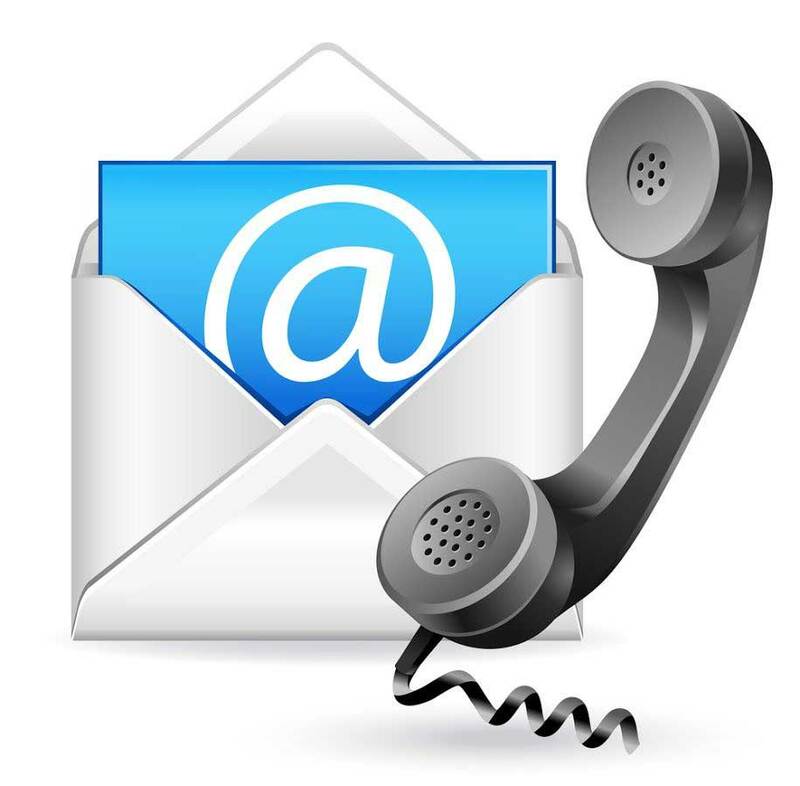 If you like, you can also submit a Contact Us form.